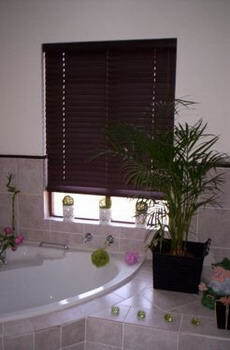 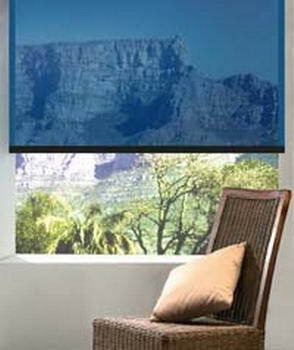 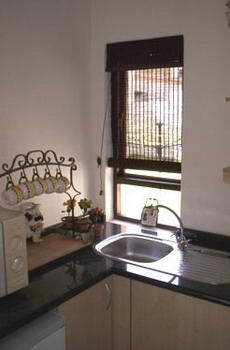 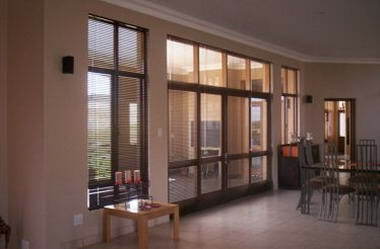 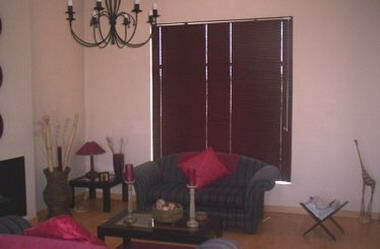 The Blinds Shop - The Blinds Shop offers exquisite service at a very competitive prices. 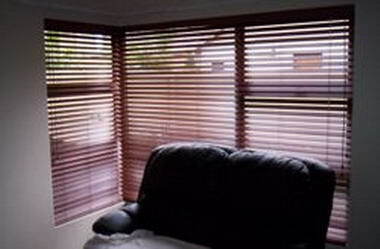 Our service extend to the domestic and commercial market. 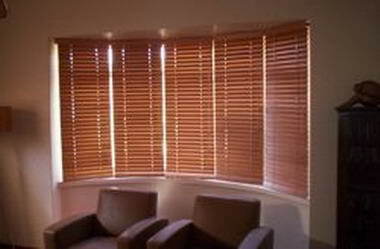 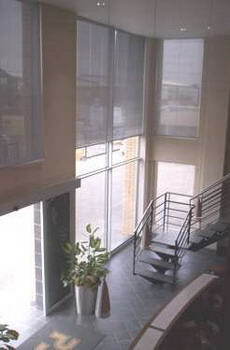 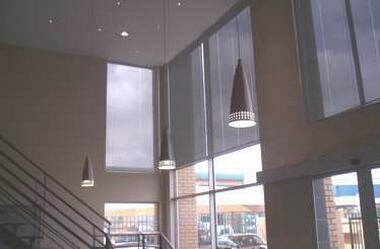 We offer manufacturing, installation and repairs of all types of blinds to all markets. 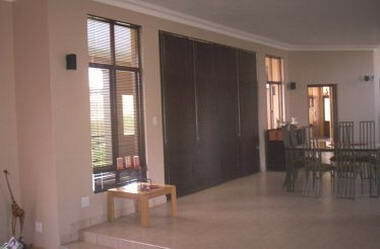 Based in Pretoria, we serve the whole of Gauteng, parts of Mpumalanga and North West Province. 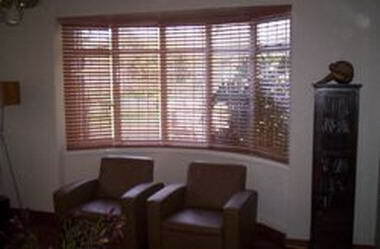 We at The Blinds Shop encourage our clients to use Internet based product selection, ordering and payment procedures. 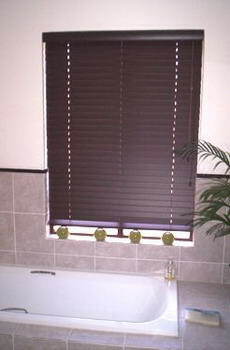 We also encourage customers to Do It Yourself. 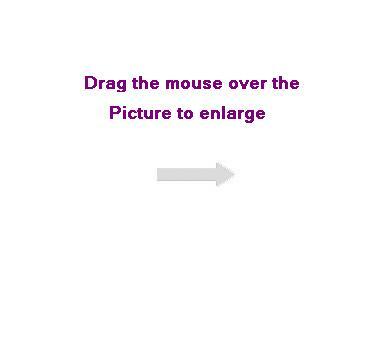 All of this saves a lot of money. 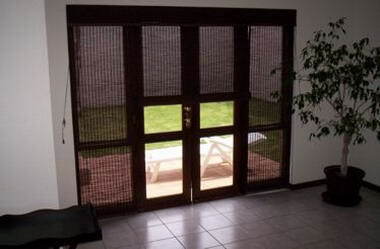 However, we will always help clients by visiting their premises to take the measurements, display our samples and do the installation. 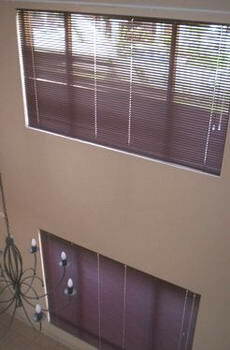 We are only a phone call away. 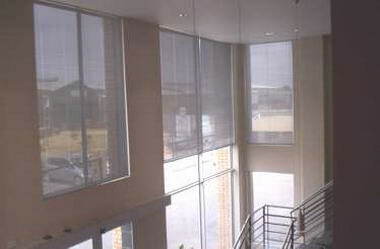 Mission: To serve our clients to the best of our ability in technical advice, product knowledge, price and service.